Our pioneering Grade 10 batch has done us proud with the amazing results they have achieved in the 2017-18 IGCSE Examination. We are thrilled at their academic achievements, but even more proud of the compassionate, adaptable and thinking global citizens they have become. 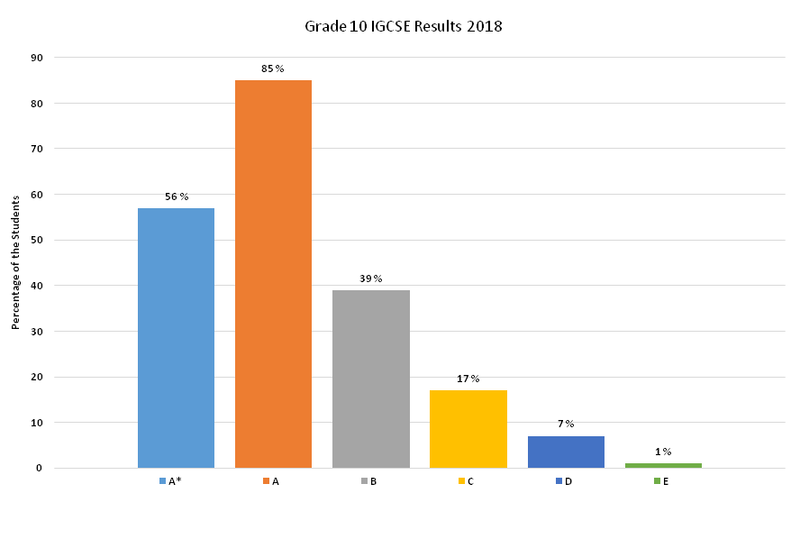 34 Learners appeared for the IGCSE Examination conducted in May 2018. 9 Learners were eligible for the ICE (International Certificate of Education) of which 6 received distinction and 3 were awarded merit.